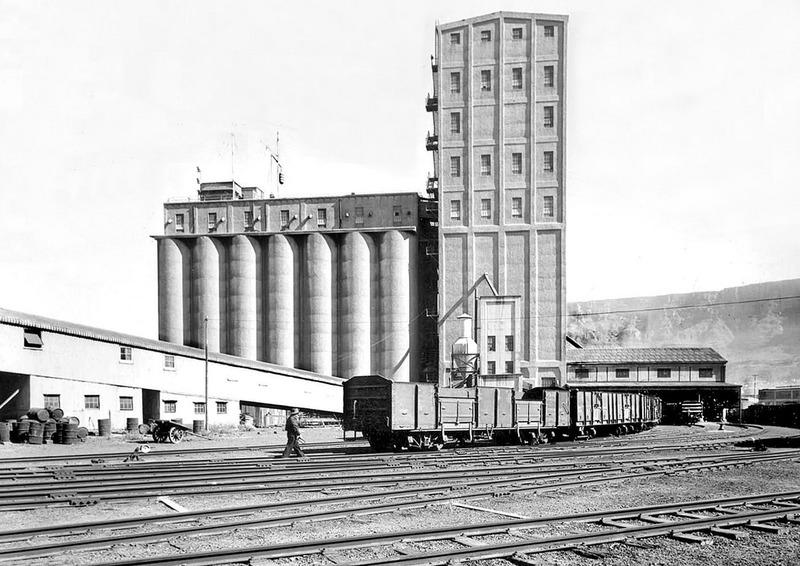 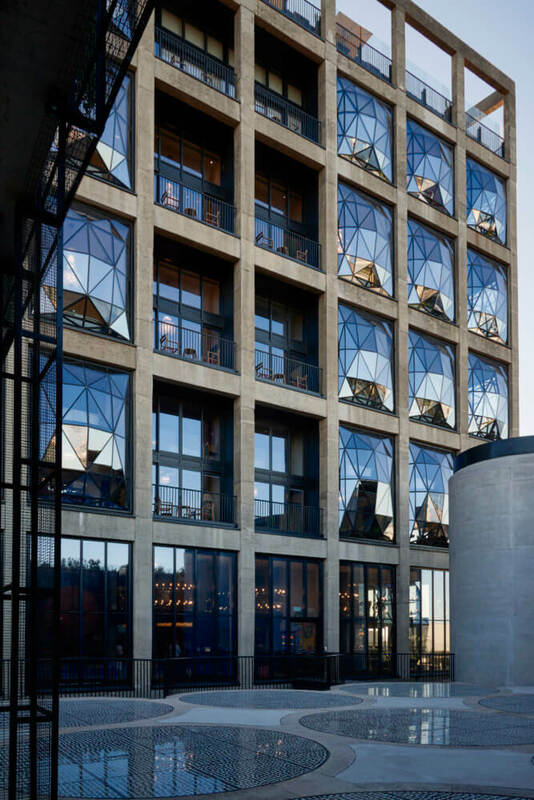 The pane glass windows bulge outwards, giving the building an overall impression of being lightly inflated, a gentle nod towards its' original use as a grain silo. 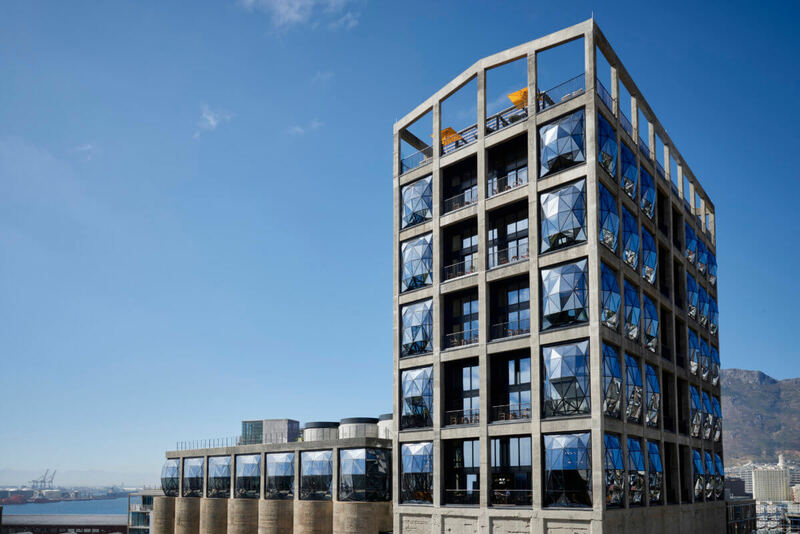 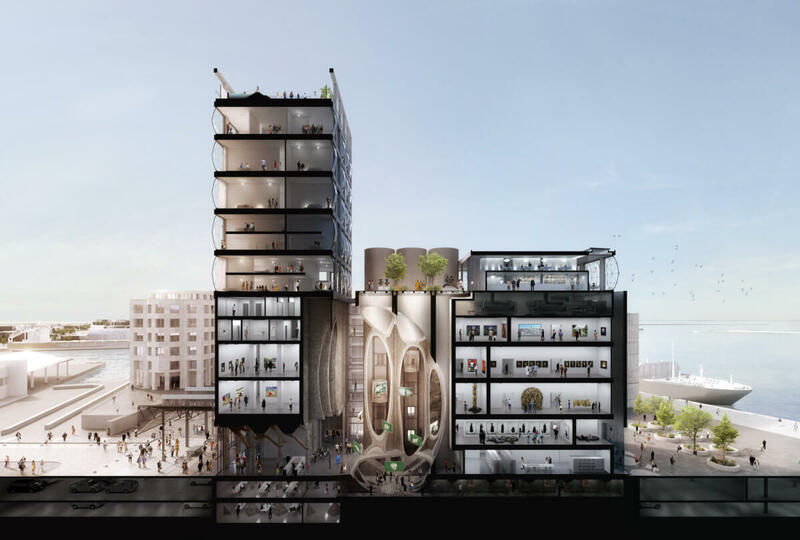 The Silo Hotel and Zeitz MOCAA. Sun setting on The Silo Hotel. 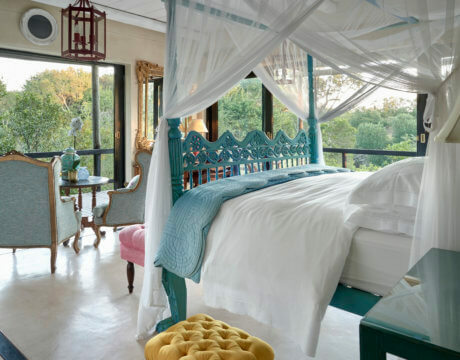 A Deluxe Superior Suite Bedroom. 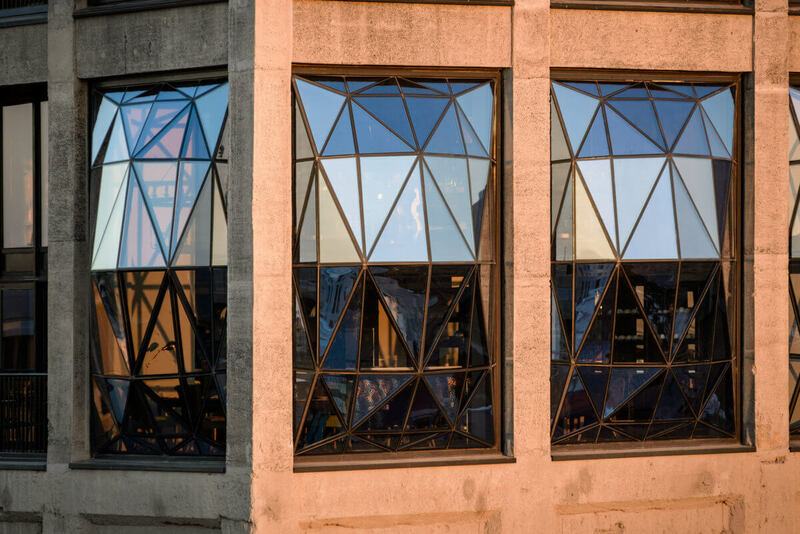 Each window has 56 panels of glass. 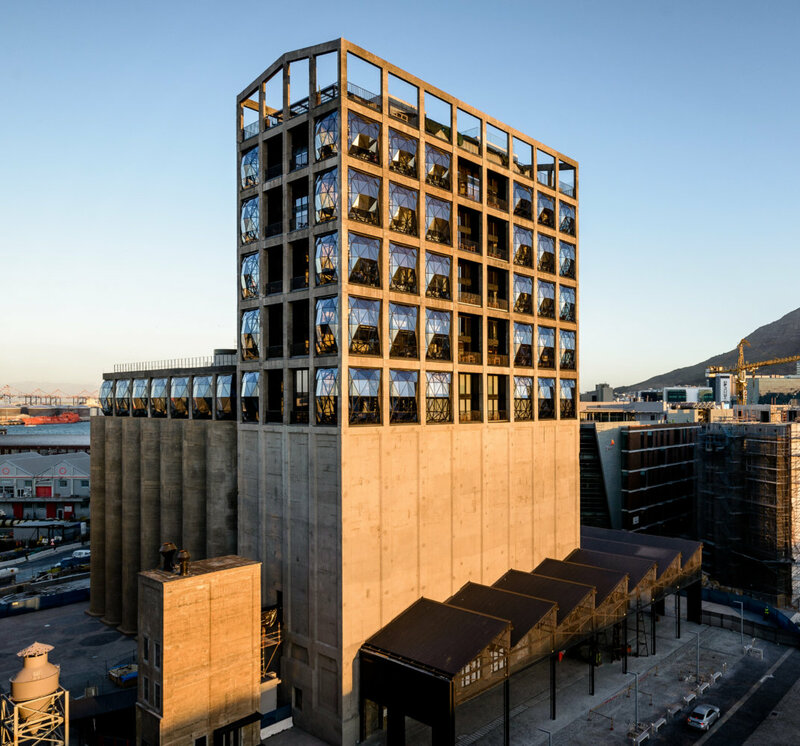 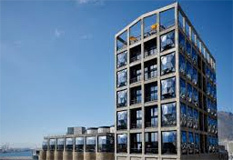 The exquisite pillowed windows of The Silo Hotel as seen from the sculpture garden of Zeitz MOCAA. The doormen waiting to welcome guests. 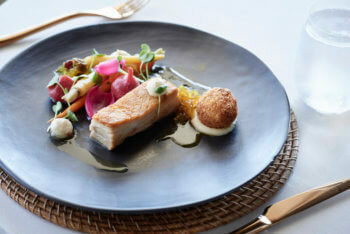 Pork Belly from The Granary Cafè. 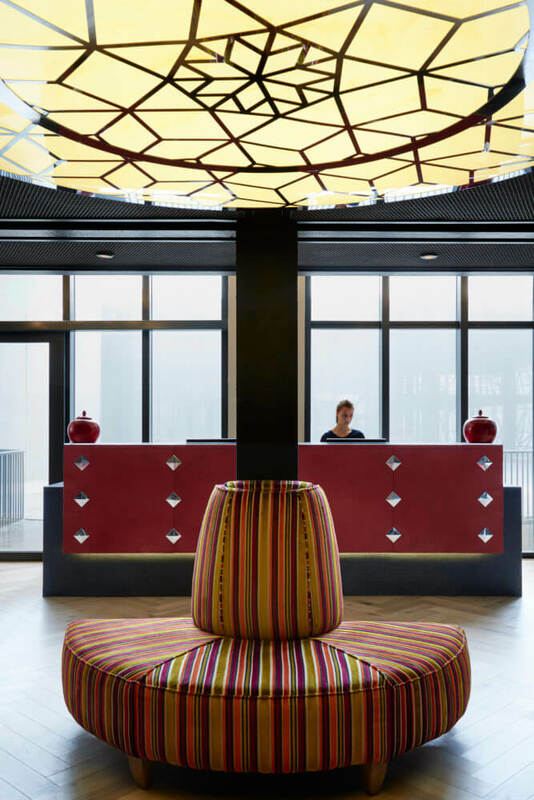 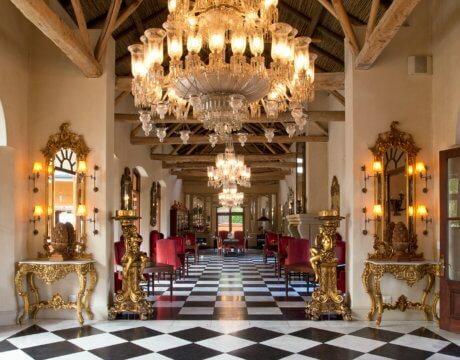 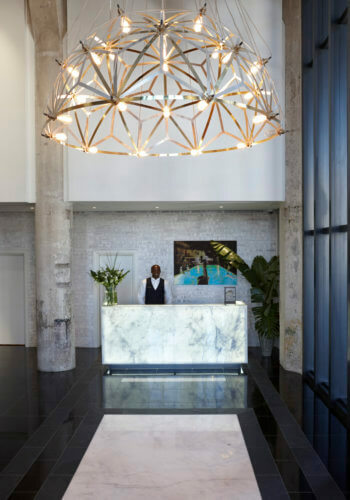 The ground floor hotel lobby with the spectacular Haldane Martin chandelier. Photo by Micky Hoyle for VISI Magazine. Hoon Kim proudly wearing his Cles d'Or behind the 6th floor concierge desk. 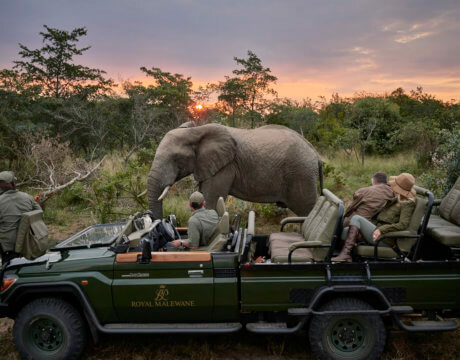 Photo by Micky Hoyle for VISI Magazine. The eclectic art in the hotel lobby with several commissioned pieces. Photo by Micky Hoyle for VISI Magazine. 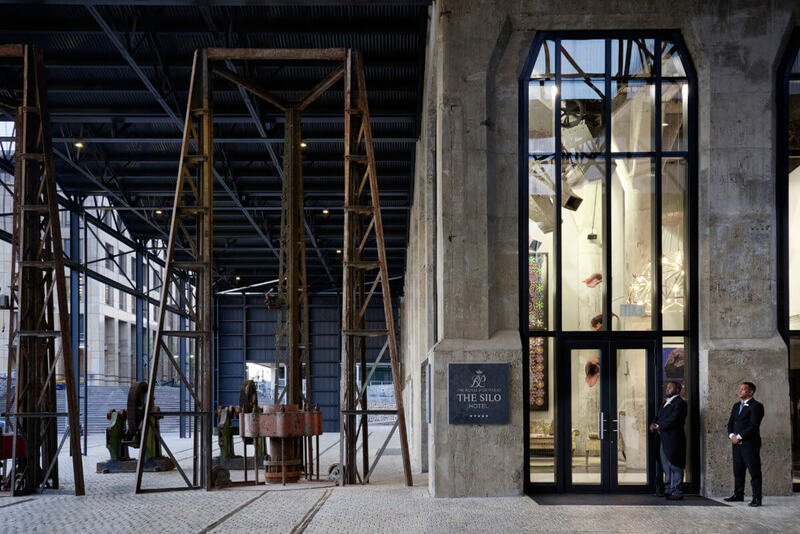 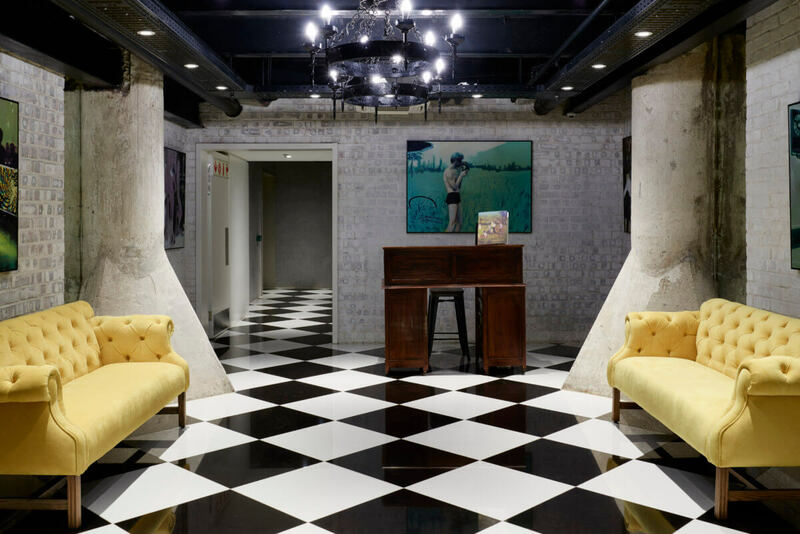 The Vault, The Silo Hotel's underground parking entrance and private art gallery. 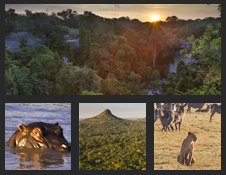 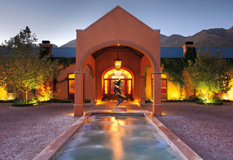 The Silo Spa offers a variety of truly unique treatments. The Silo Boutique located by the 6th floor concierge desk. 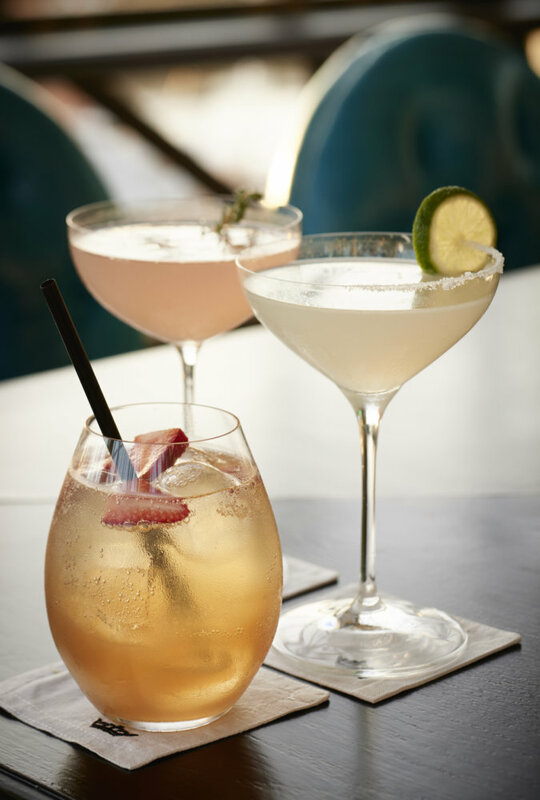 Photo by Micky Hoyle for VISI Magazine. 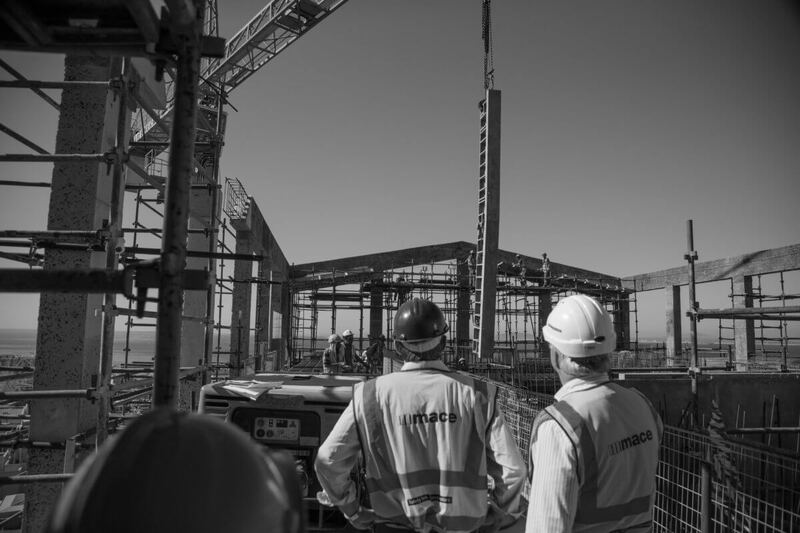 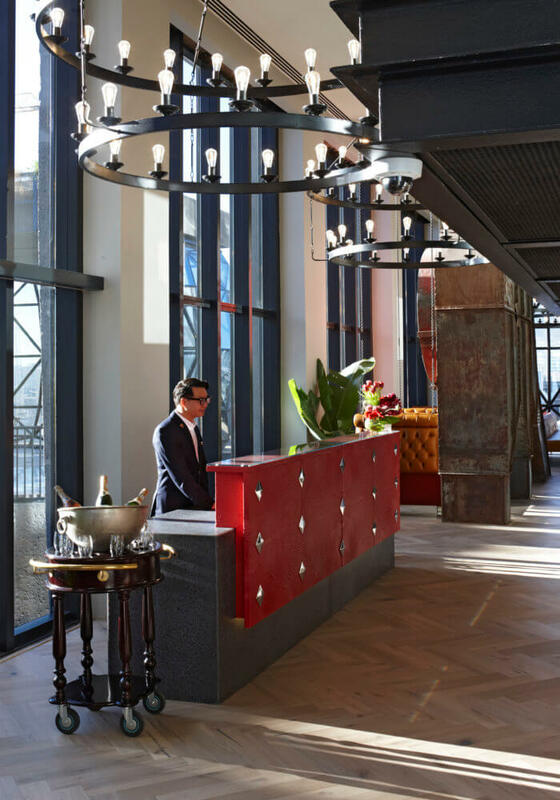 The sixth floor reception area between The Willaston Bar and The Granary Cafè. 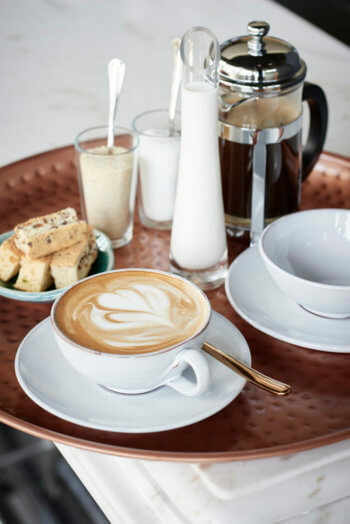 Breakfast at The Granary Cafè. 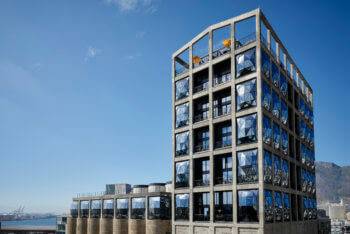 The double spacing of The Granary Cafè mean the 5.5m high windows offers unique views for guests. 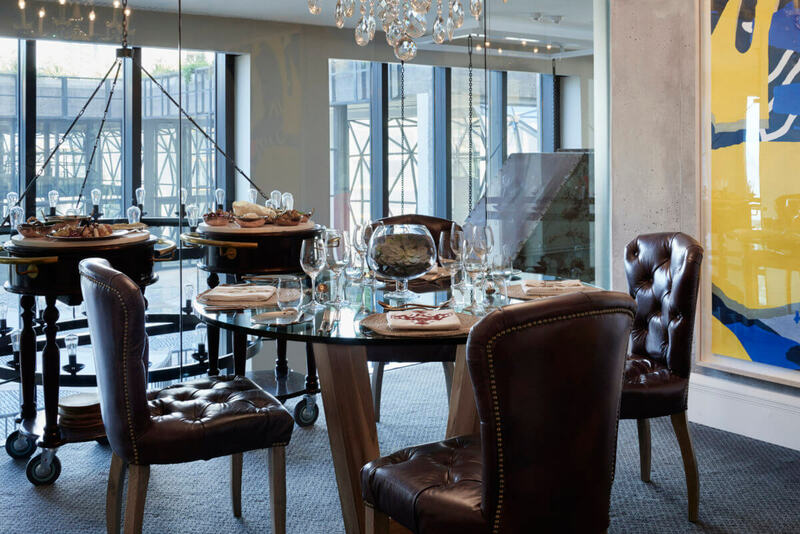 The Granary Cafè Sunday Roast. Morning coffee and a croissant in The Granary Cafè. 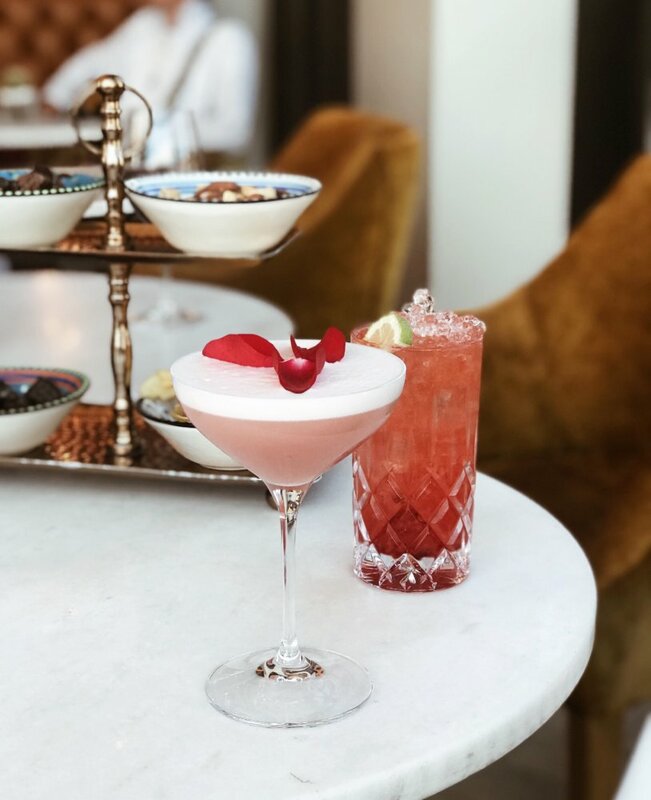 Contemporary and classic cocktails in the Willaston Bar. 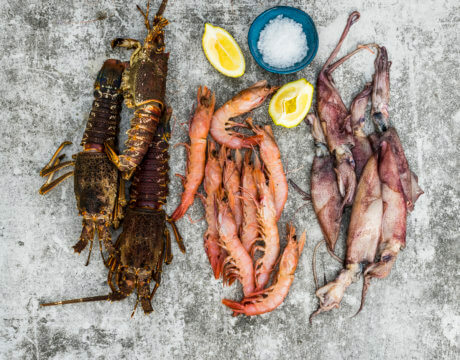 Bouillabaisse at The Granary Cafè. The Dessert Trolley offers guests a theatrical addition to their unique dining experience. Afternoon tea at The Granary Cafè. 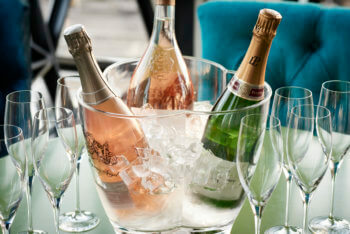 Champagne in The Willaston Bar. 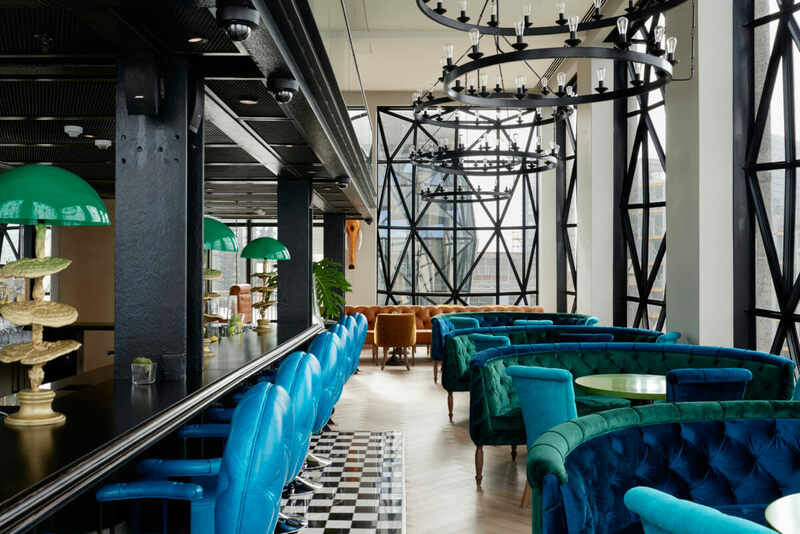 The Willaston Bar's colourful and eclectic interiors. 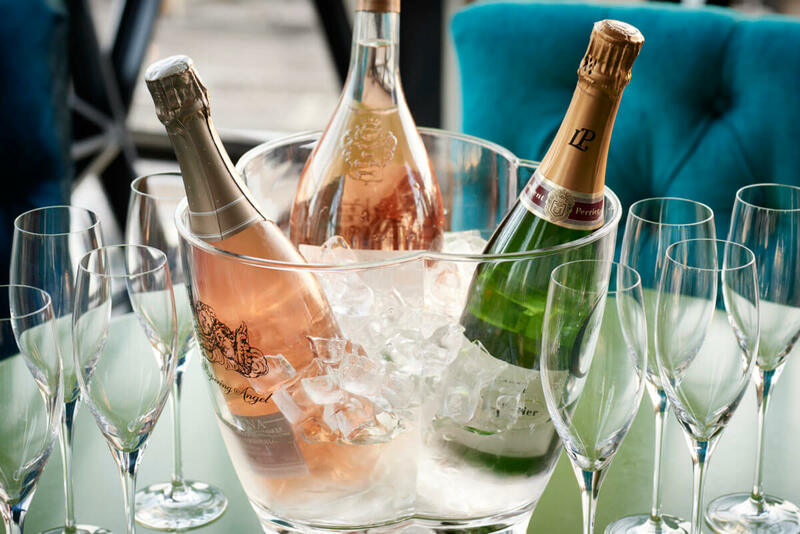 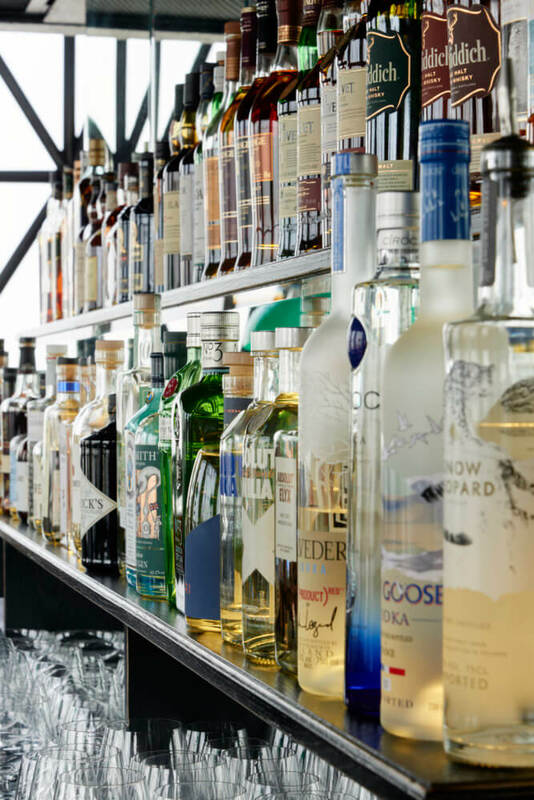 The Willaston Bar has a vast variety of both local and international wines and spirits. Colombia pulling some fresh Truth Coffee inside The Granary Cafè. 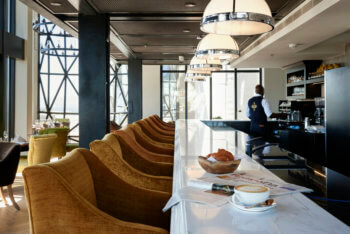 Morning coffee at The Granary Cafè. 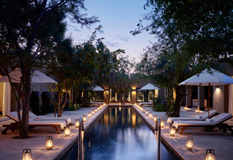 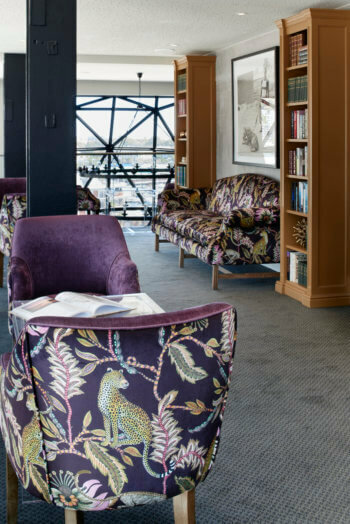 The library offers guests a luxurious space to relax and unwind. The Wisdom Room, The Silo Hotel's 22 seater private dining room. 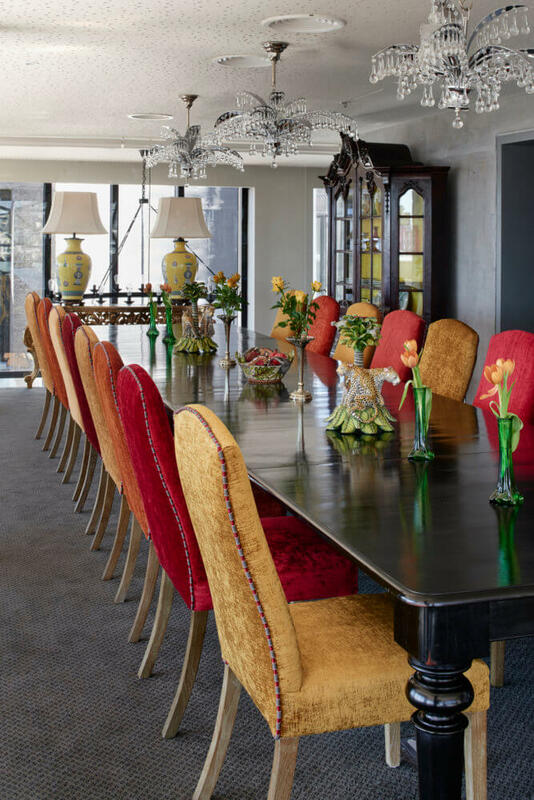 One of the two smaller private dining rooms seating up to six guests. 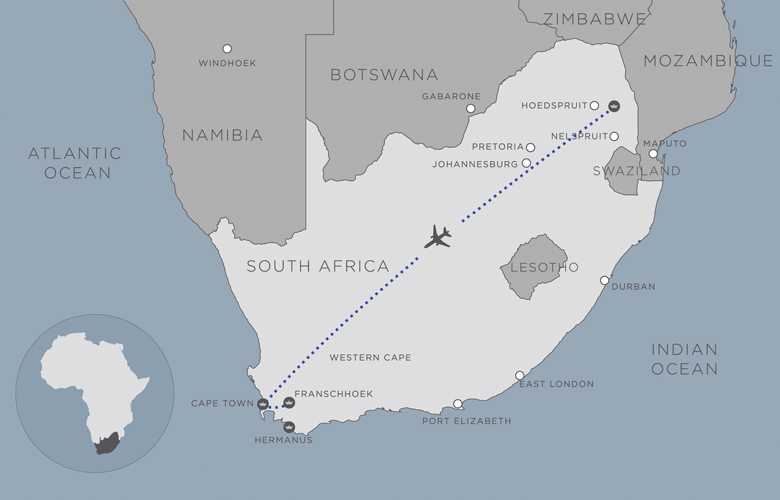 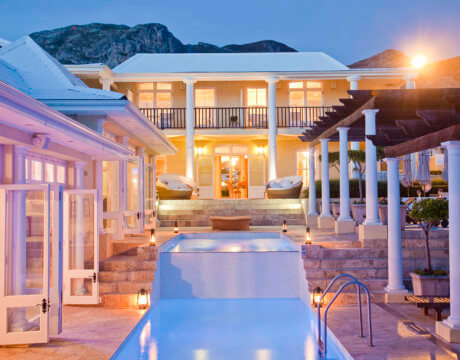 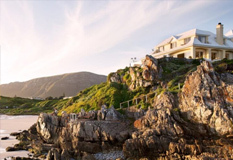 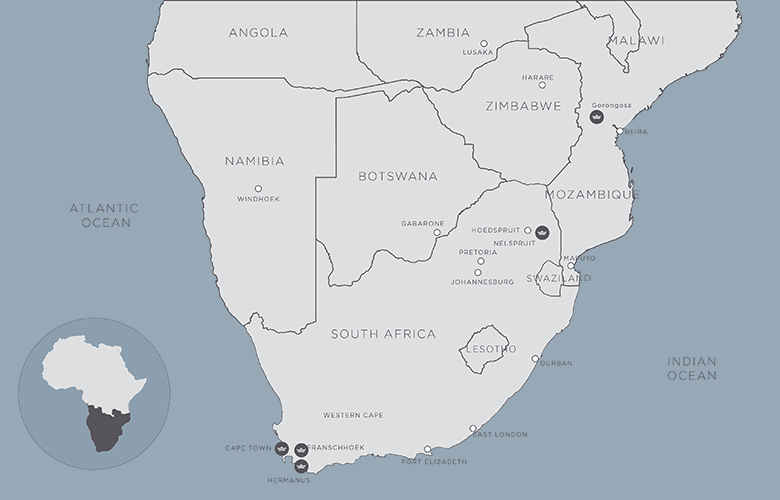 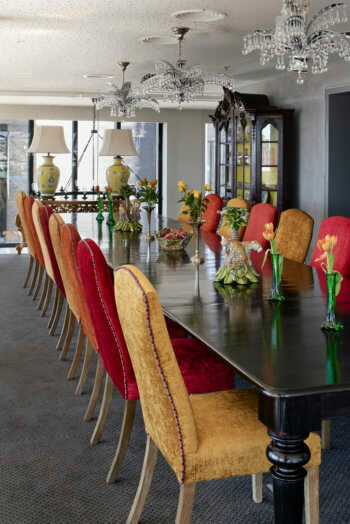 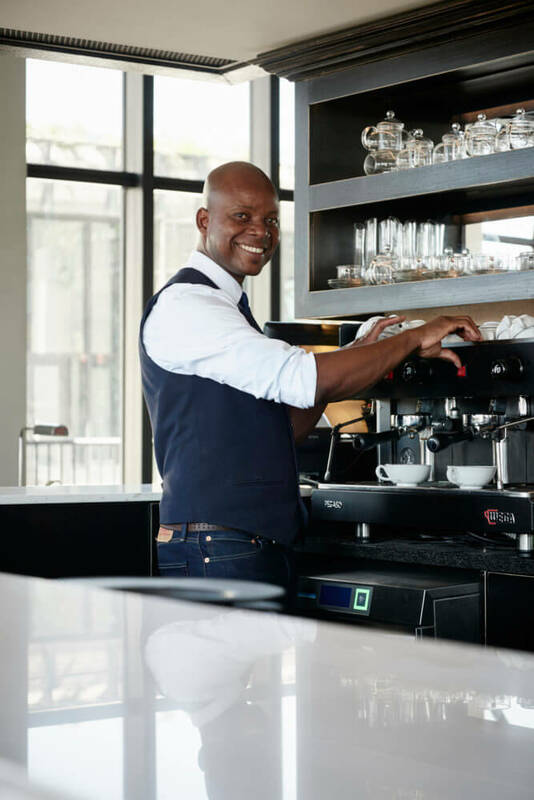 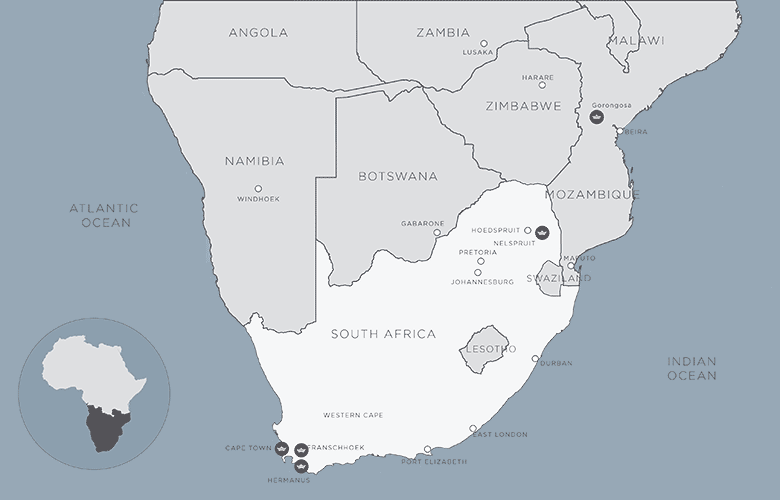 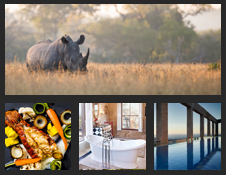 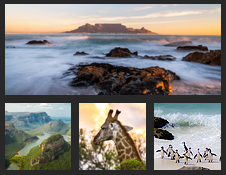 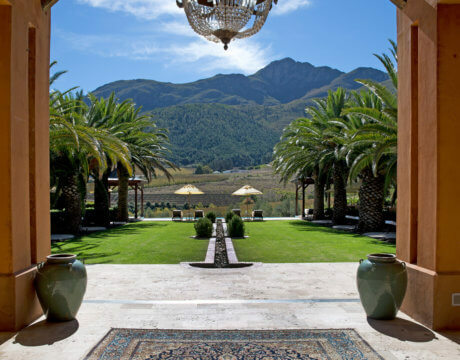 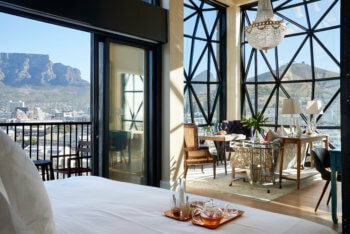 Magnificent views of Table Mountain, Lion's Head and Signal Hill add to the unique experience of hotel guests. A Deluxe Superior Lounge with the Cape Town Stadium in the background. 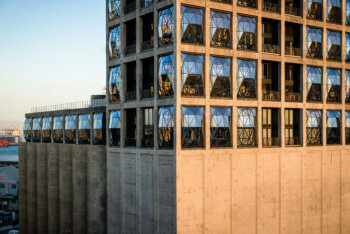 One of our Silo Rooms. 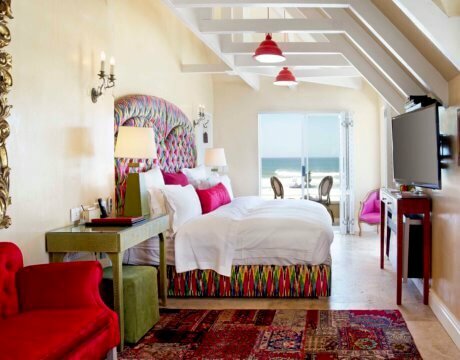 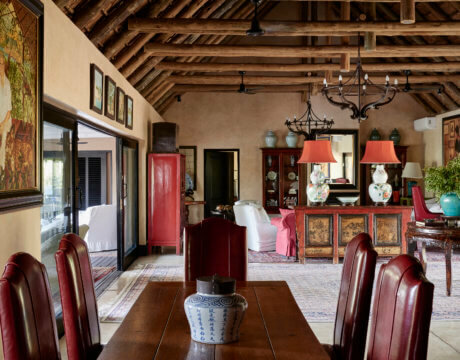 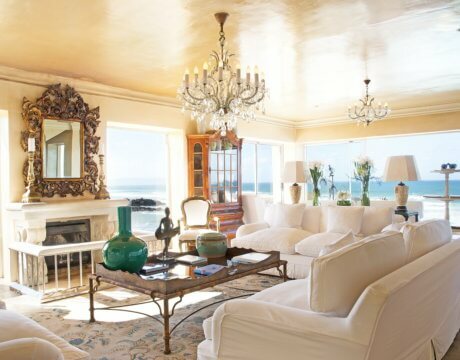 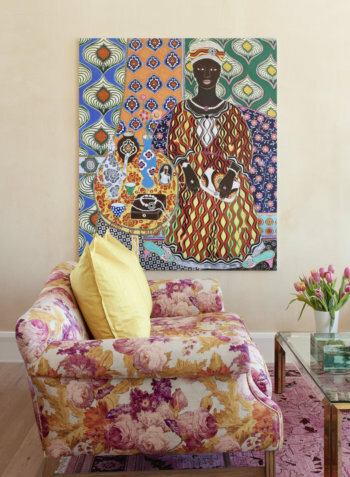 The beautiful, eclectic interiors of a Royal Suite are complemented with the exquisite selection of art by Liz Biden. 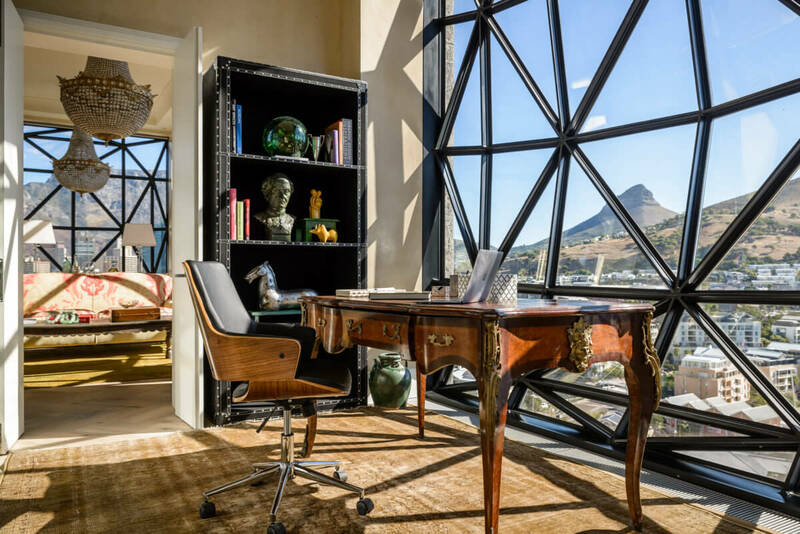 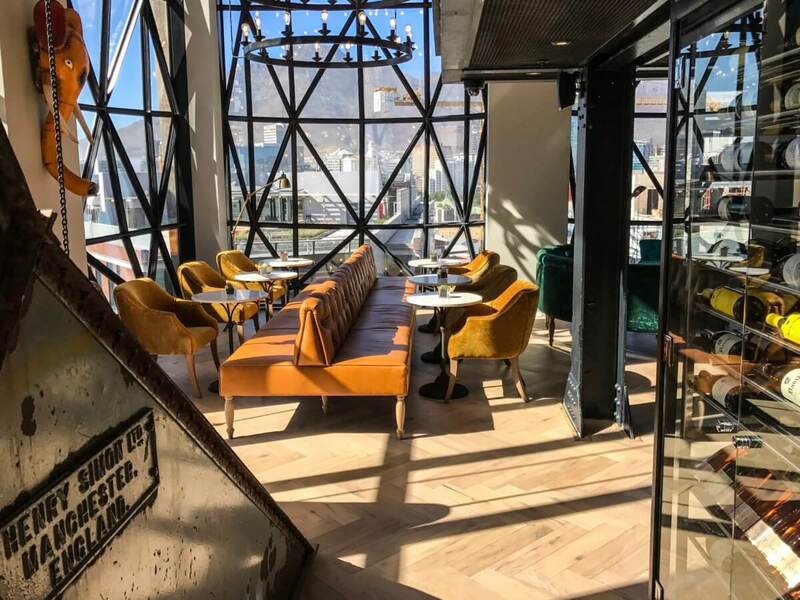 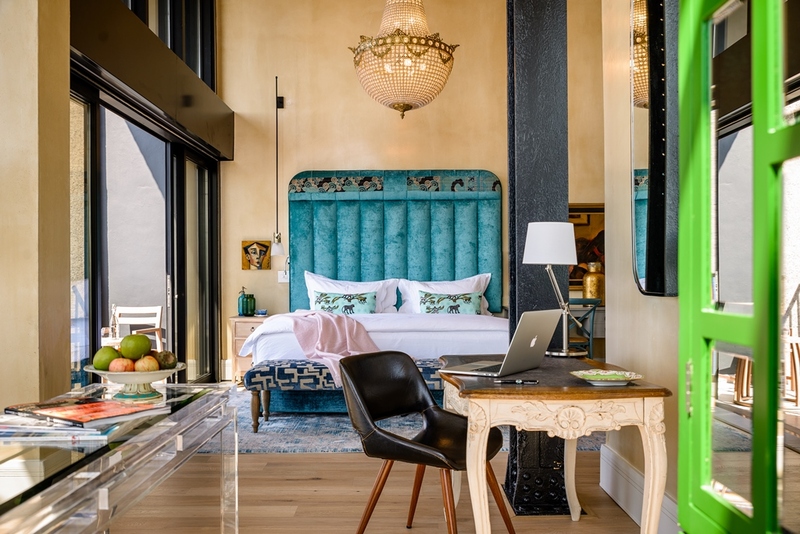 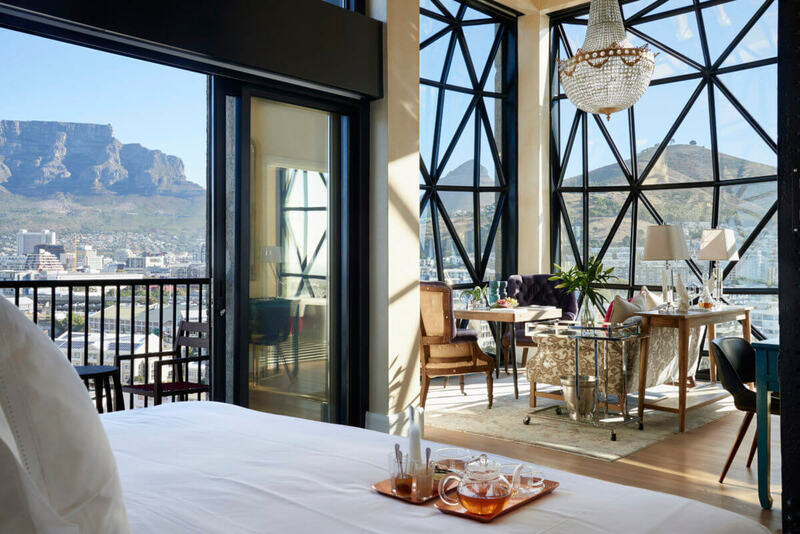 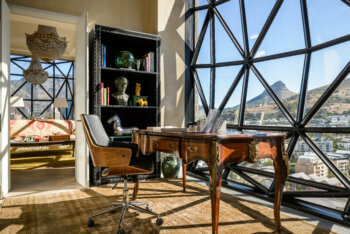 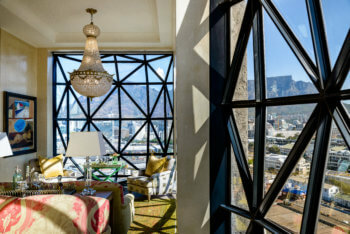 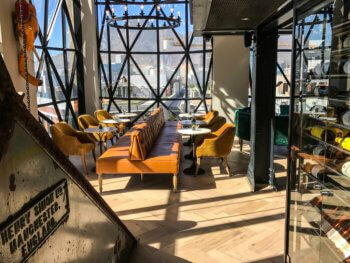 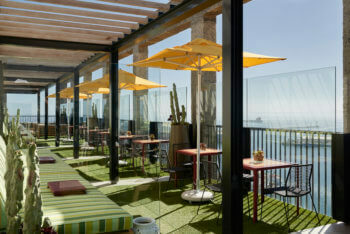 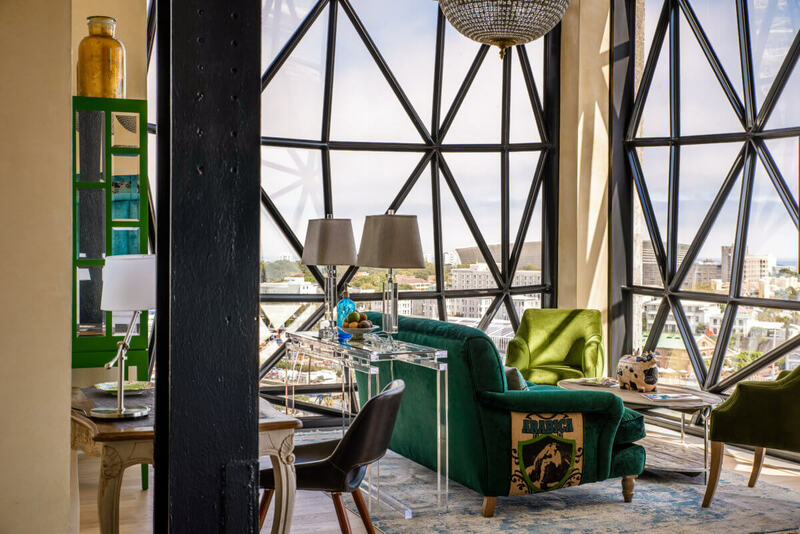 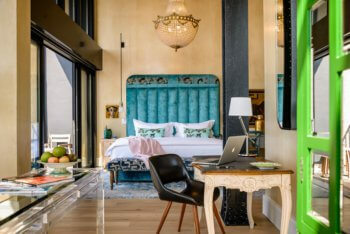 The peaceful study area in the extraordinary bedroom of The Silo Hotel penthouse overlooks Lion's Head and Signal Hill. 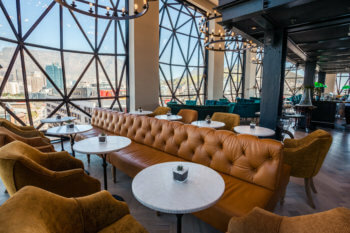 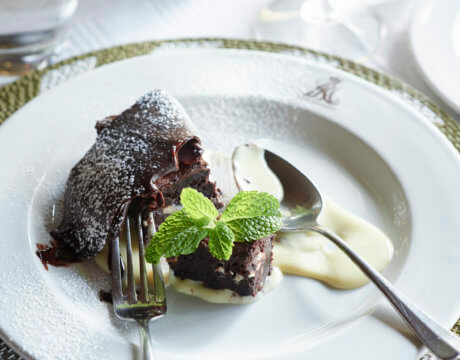 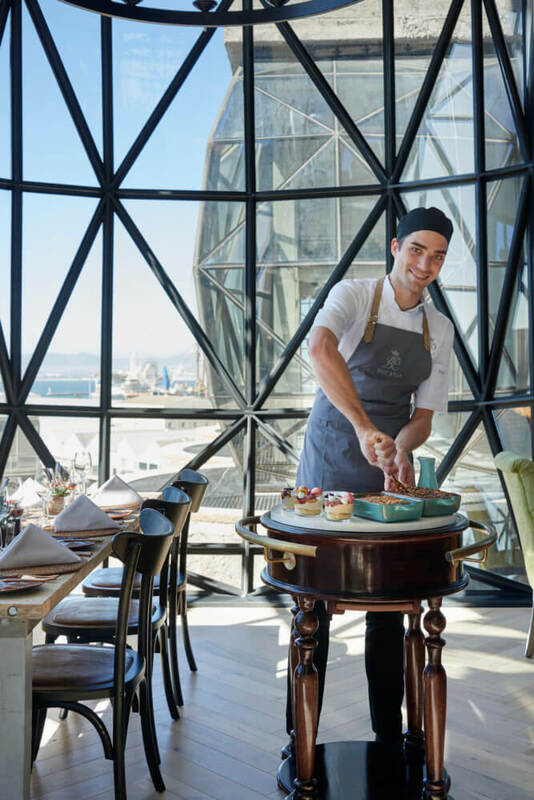 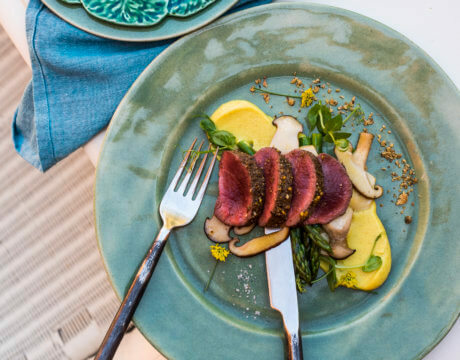 Rooftop dining with spectacular views of Table Mountain and the city centre. 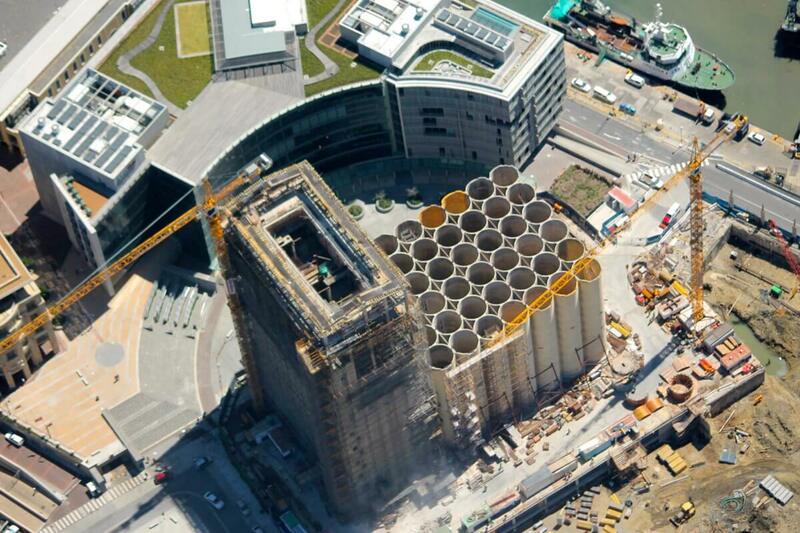 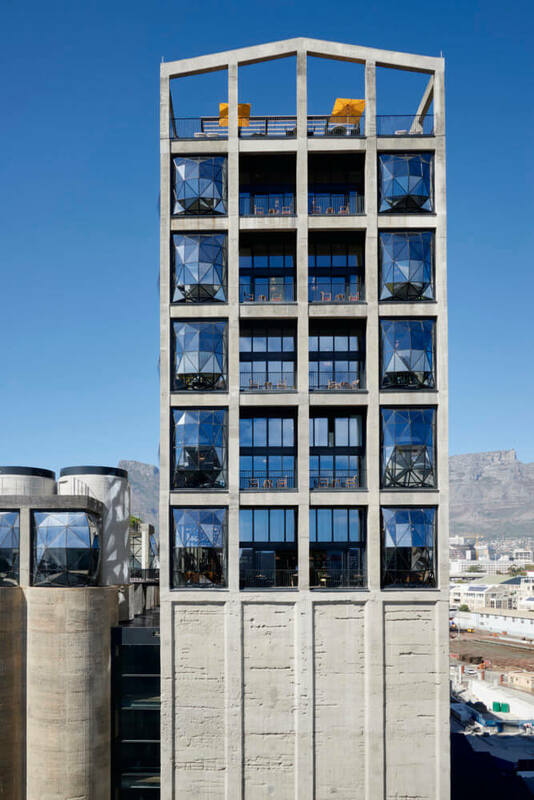 The magnificent Silo Rooftop. Photo by Micky Hoyle for VISI Magazine. 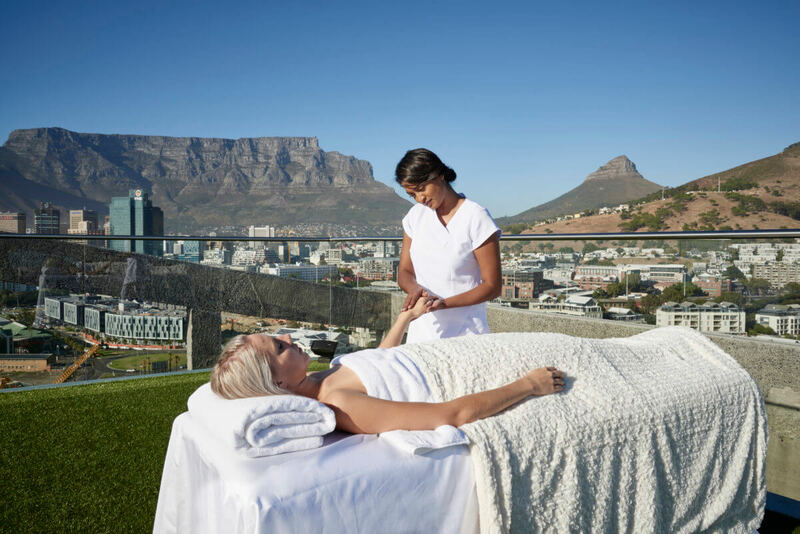 A massage on the Sky Terrace with Table Mountain, Lion's Head and the city centre in the background. 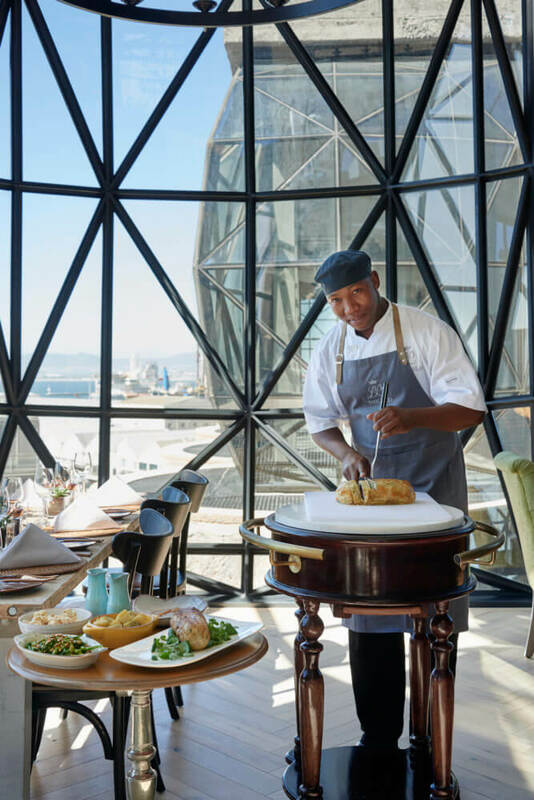 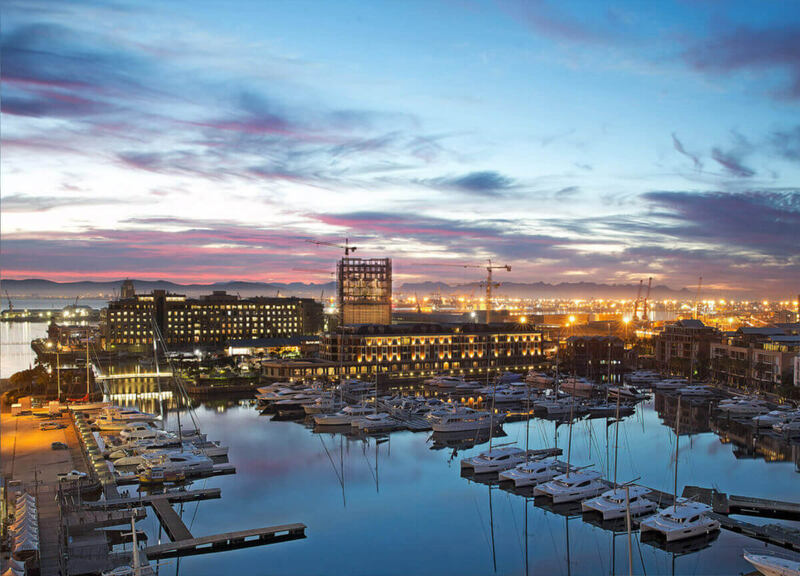 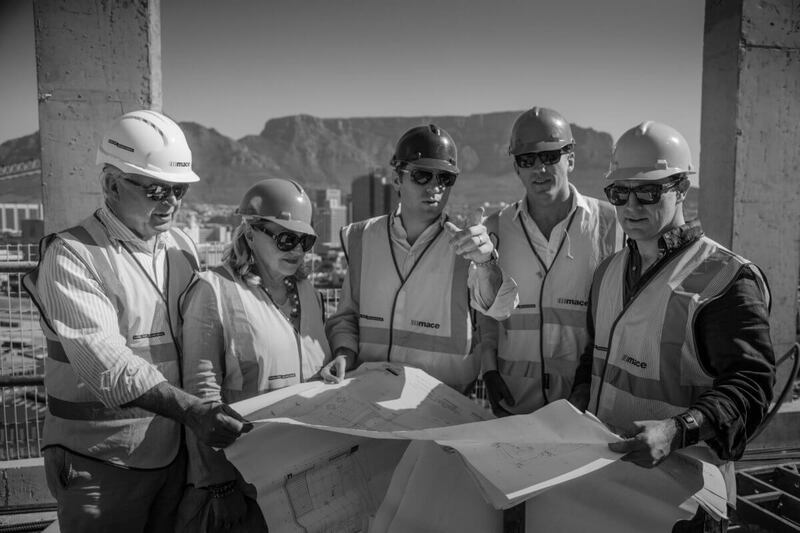 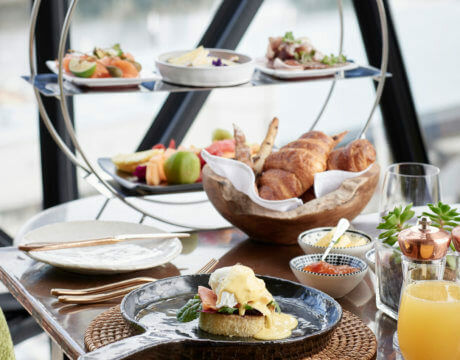 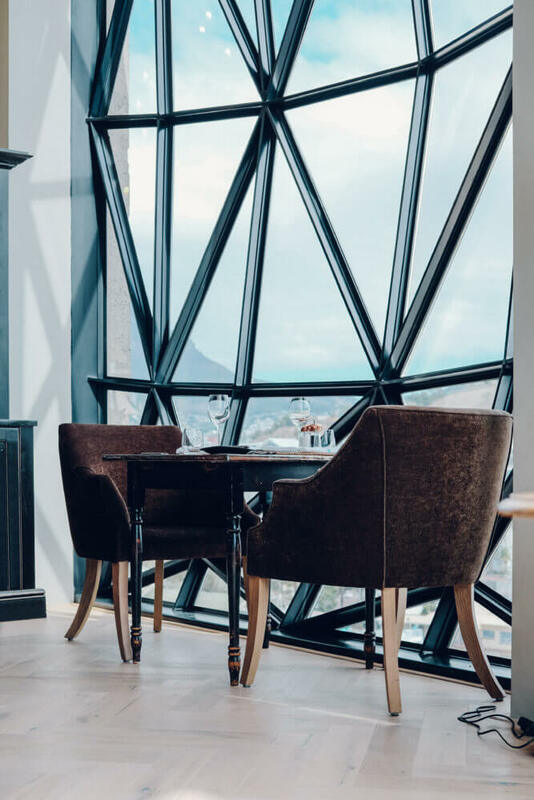 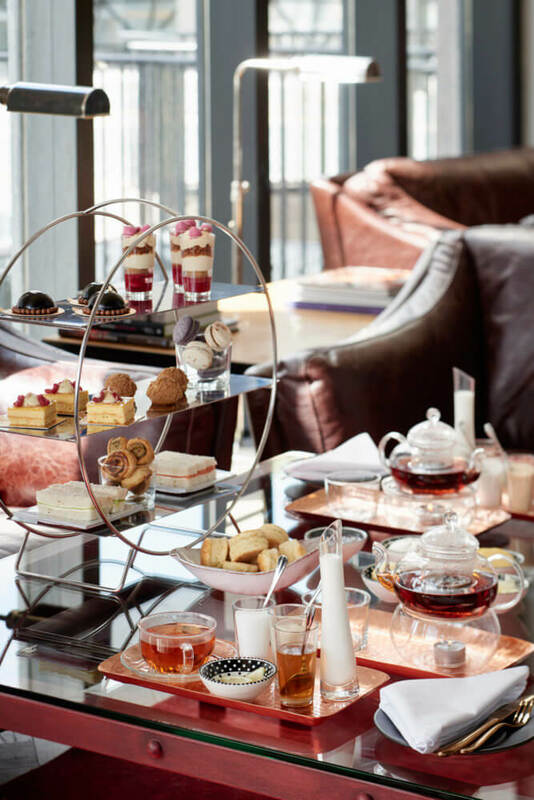 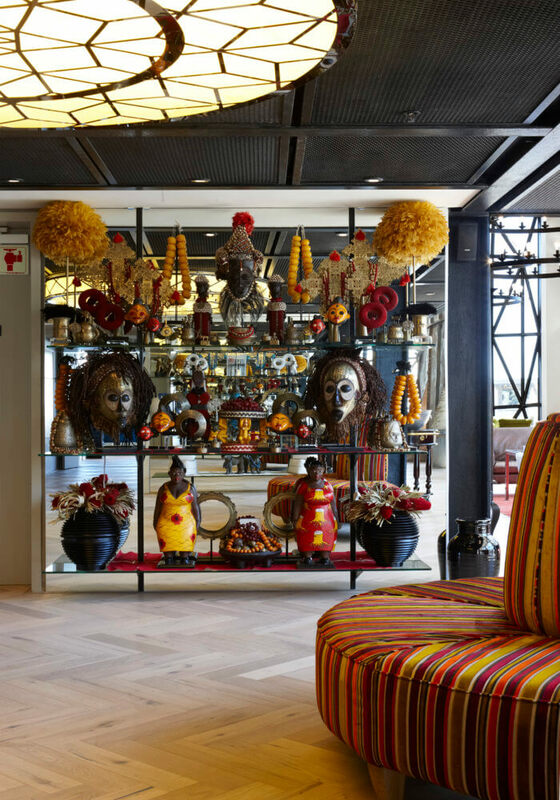 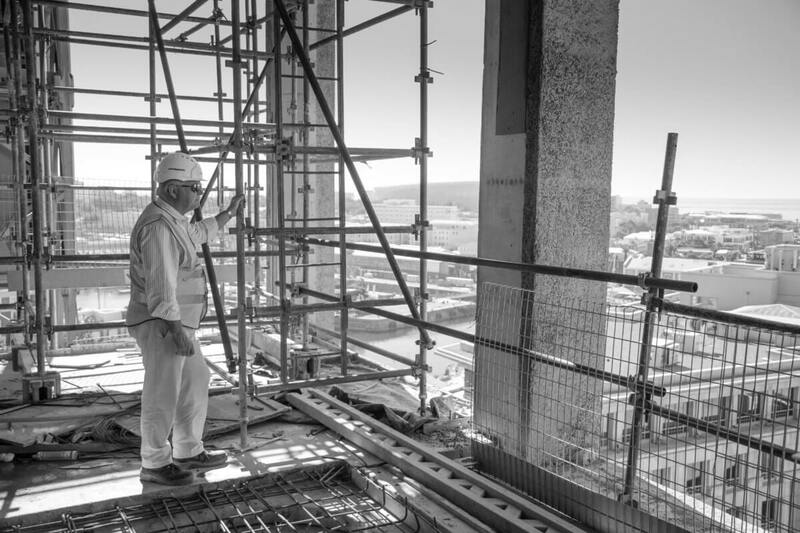 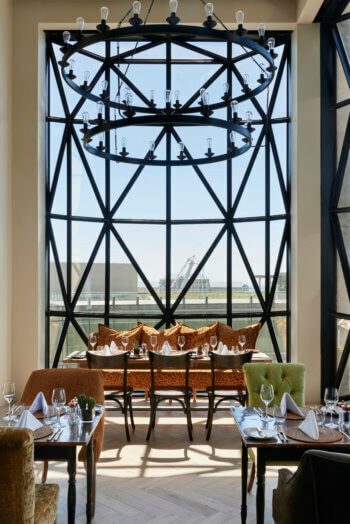 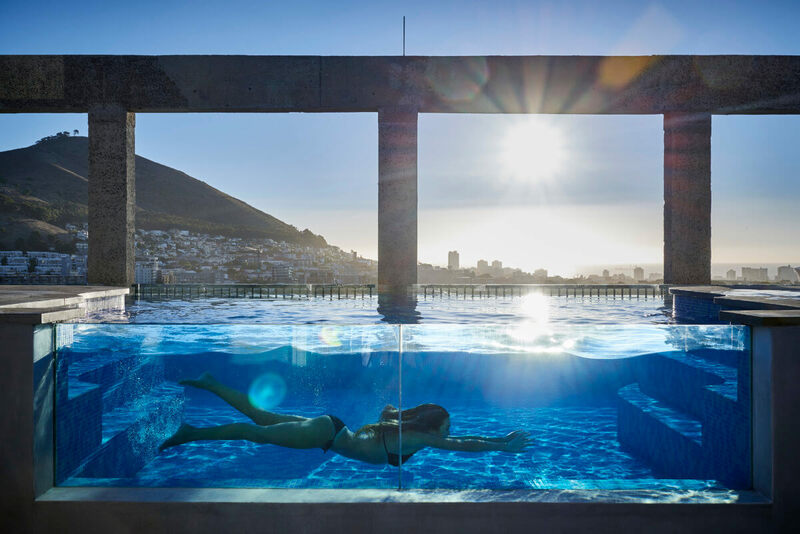 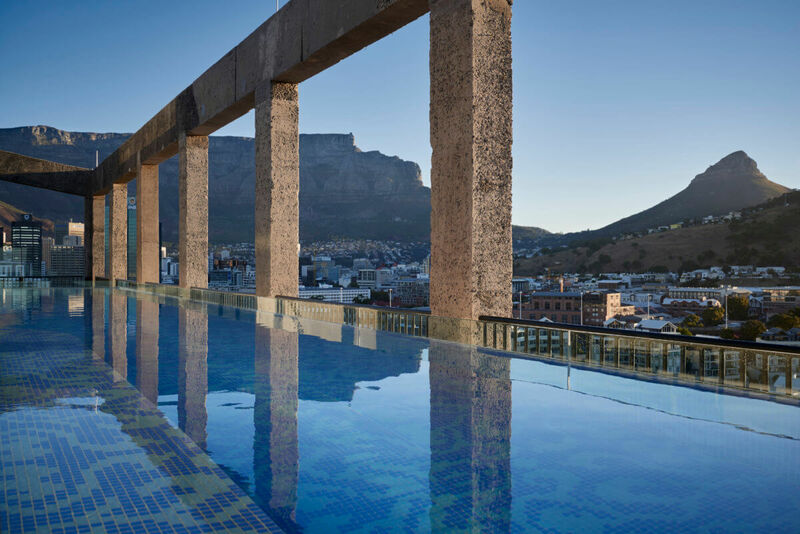 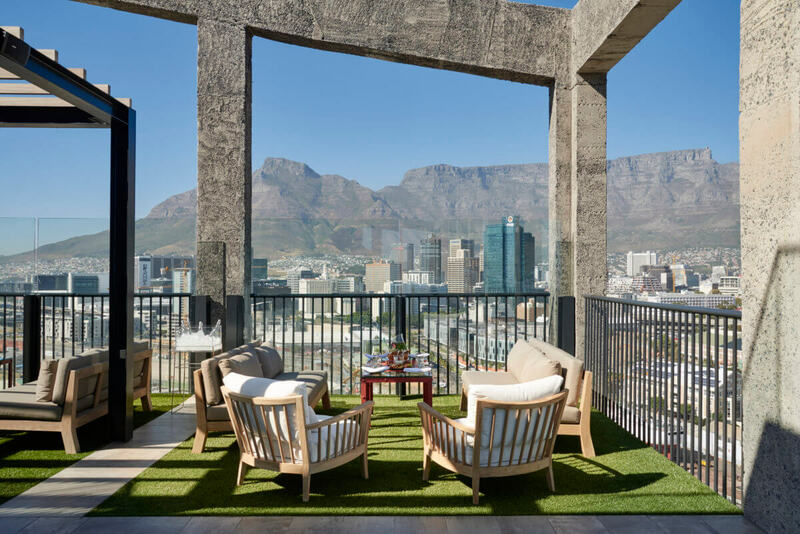 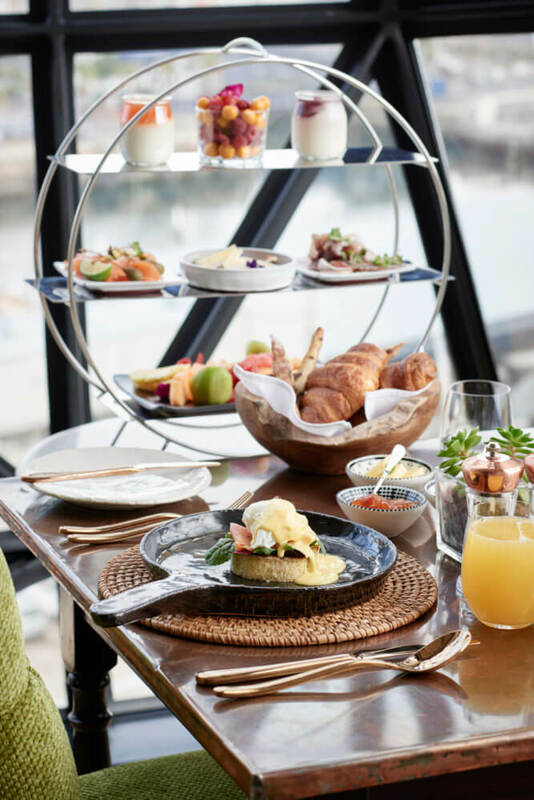 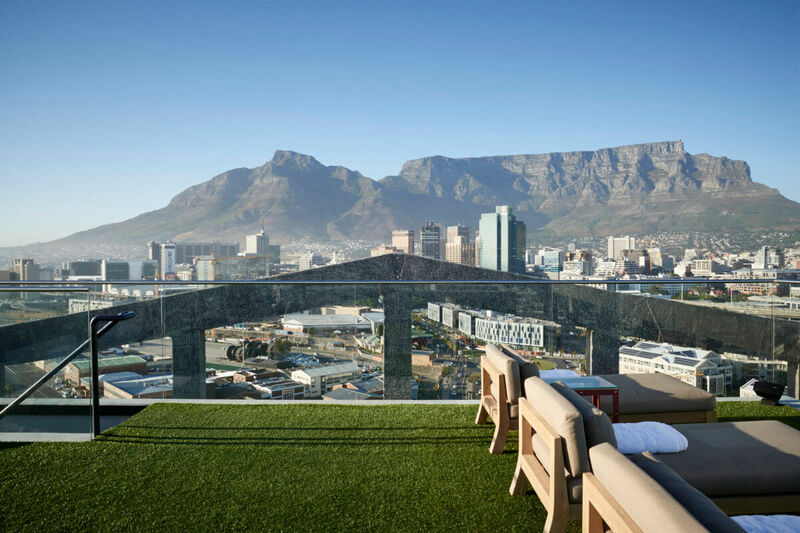 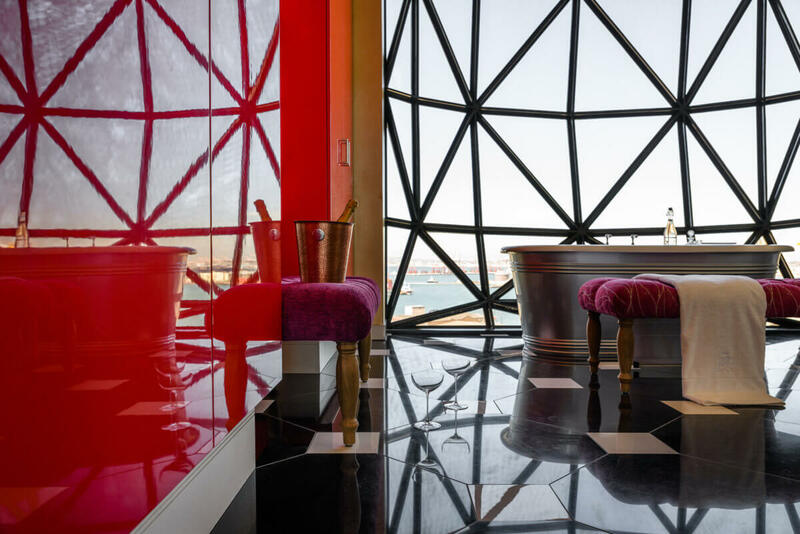 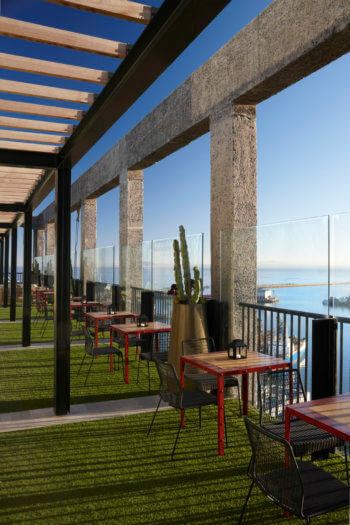 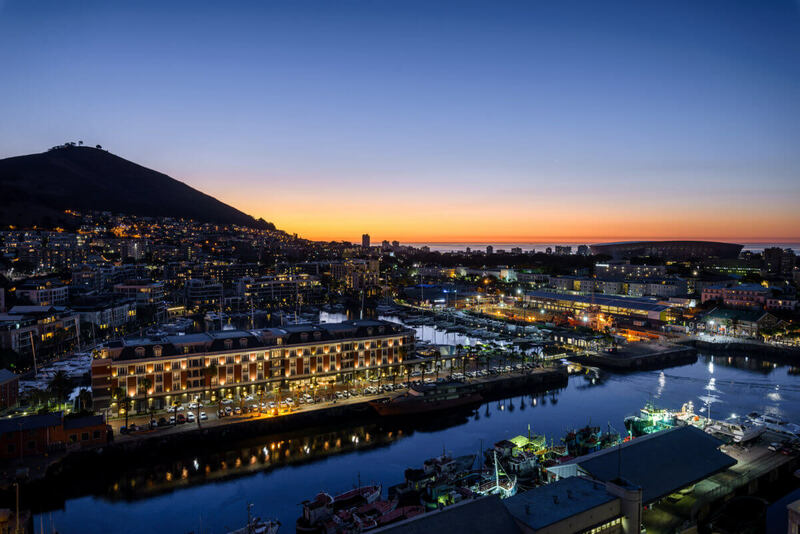 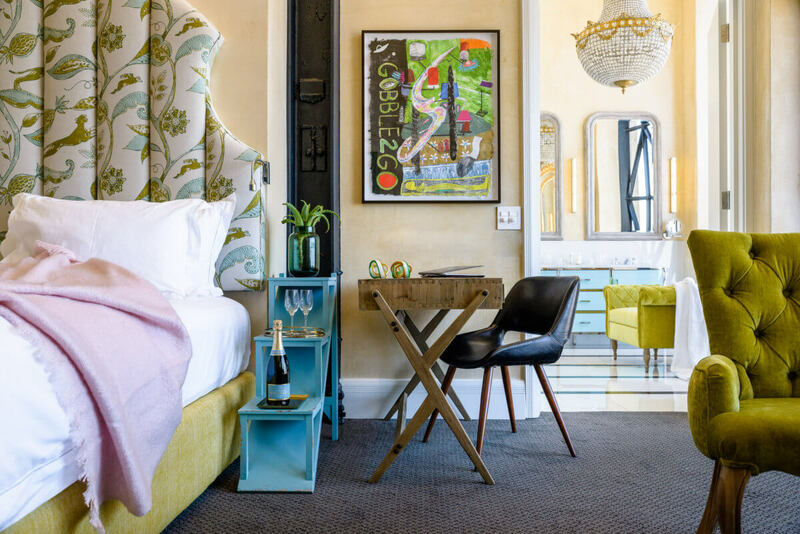 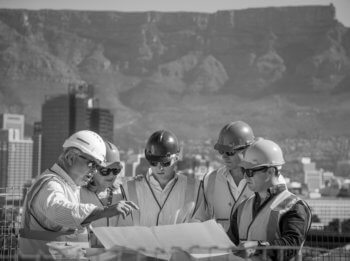 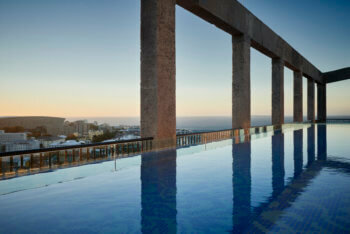 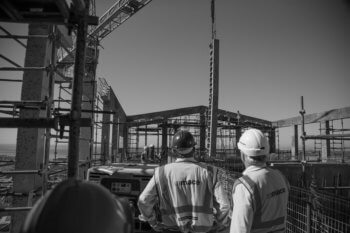 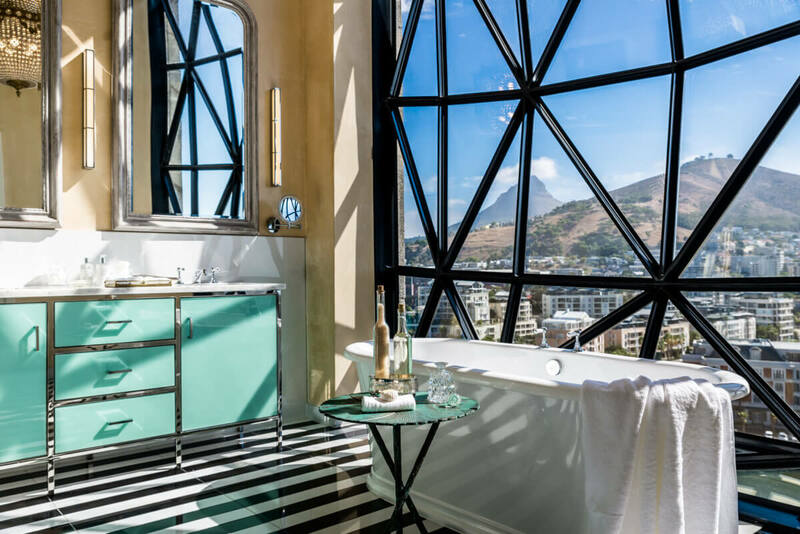 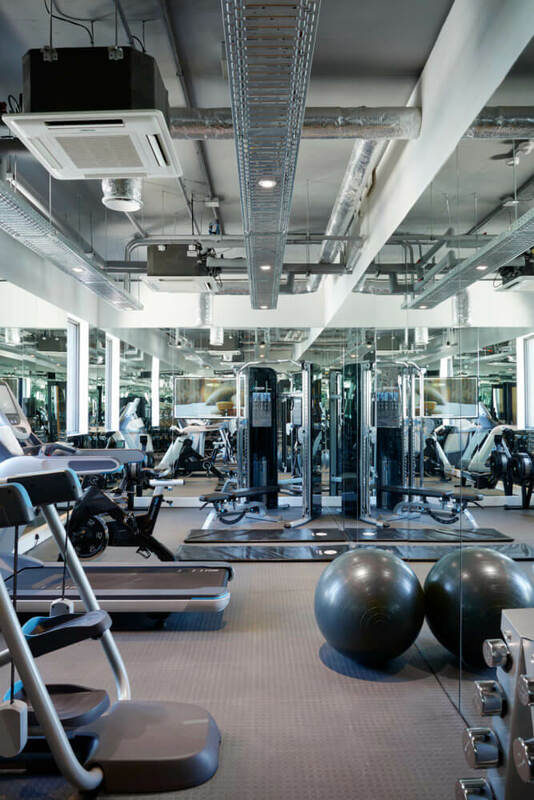 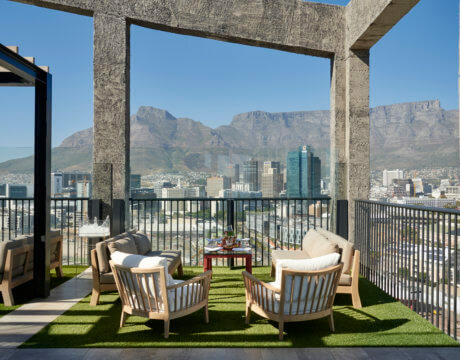 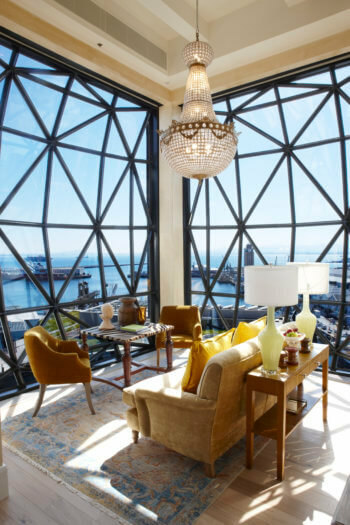 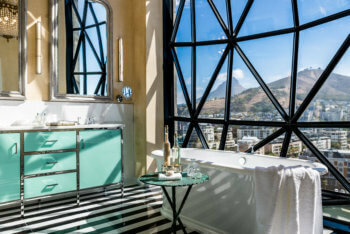 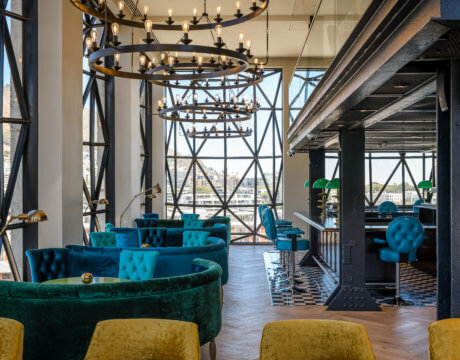 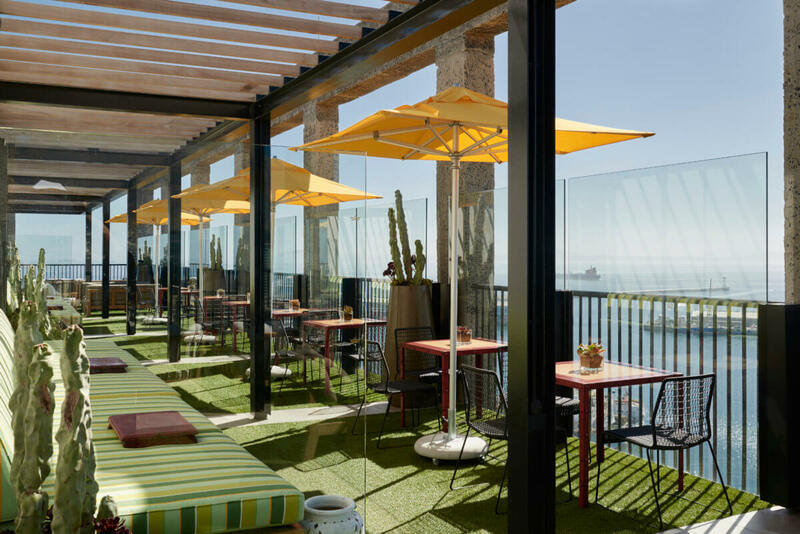 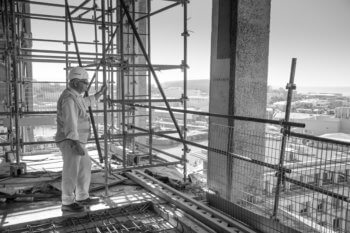 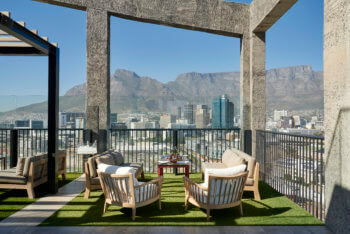 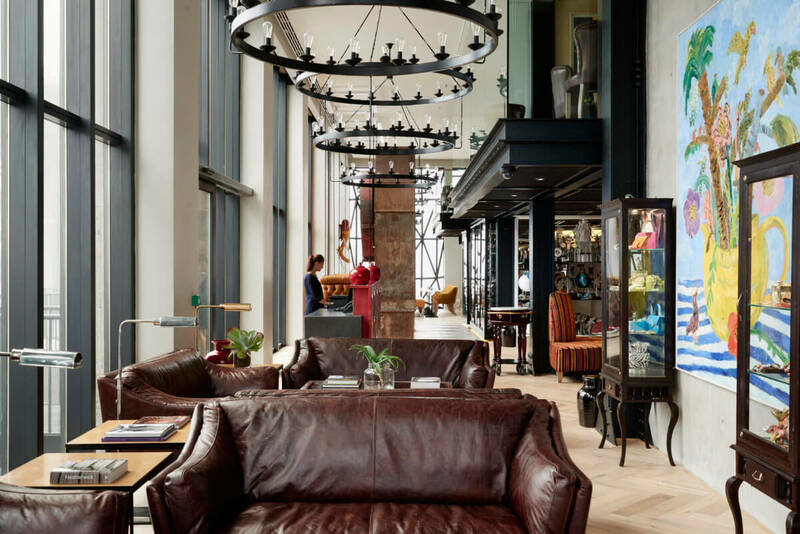 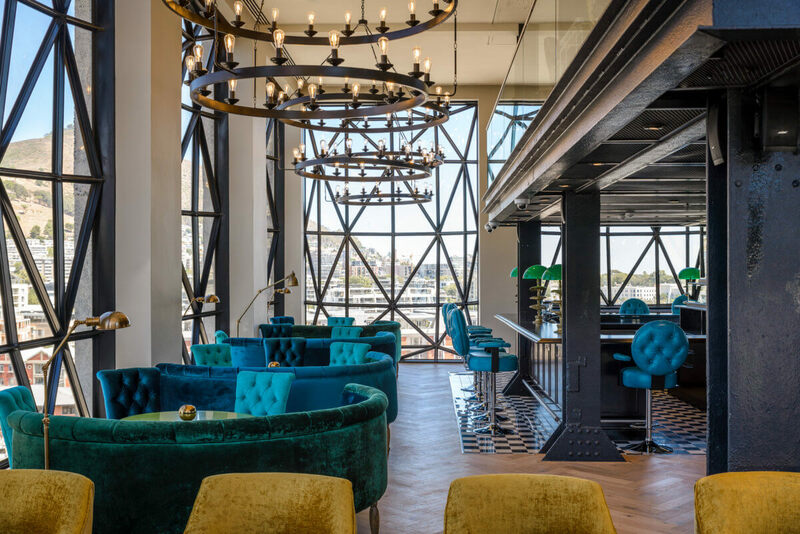 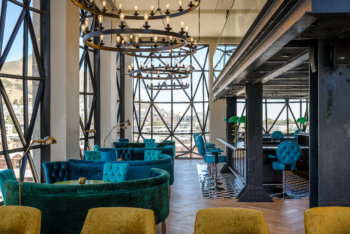 The Silo is the most exclusive new luxury hotel in Cape Town, boasting unrivalled 360-degree views of the city. 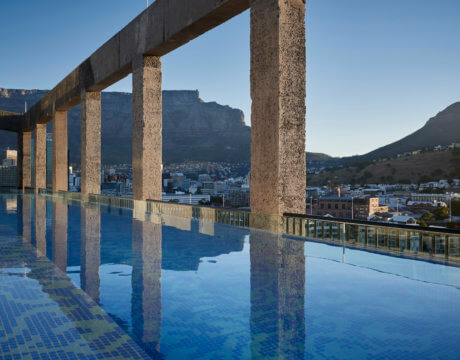 The guest only pool on The Silo Hotel Rooftop. 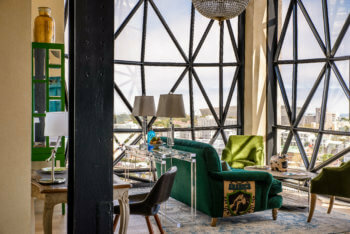 Photo by Micky Hoyle for VISI Magazine. The Silo Hotel Rooftop Pool. 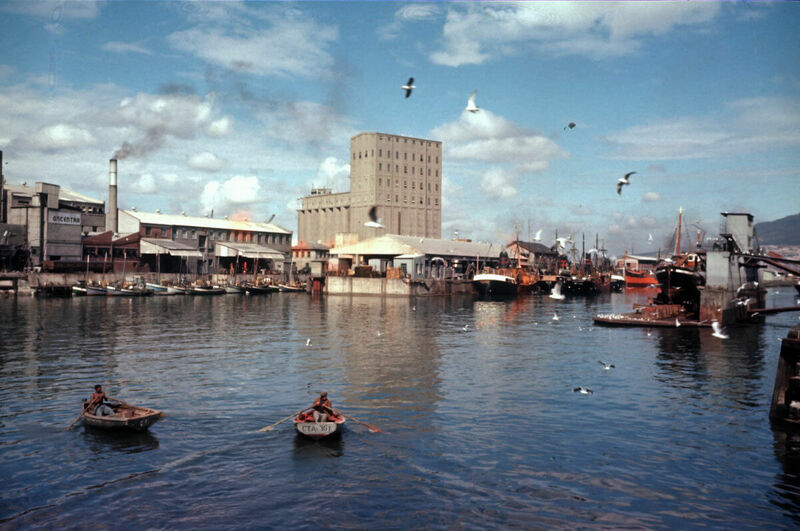 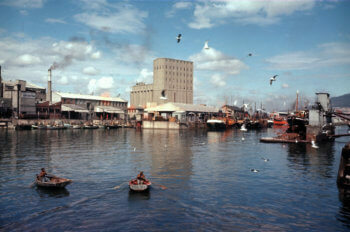 This wonderful image was taken in 1955 by Willie Werth. 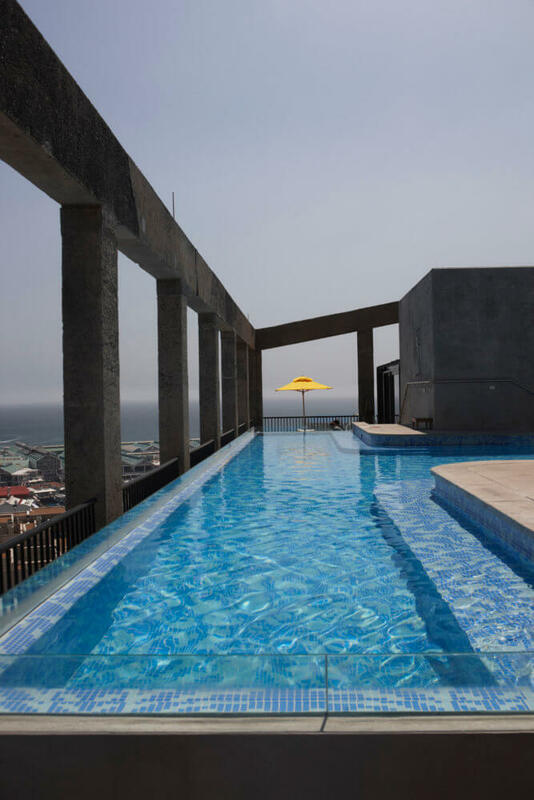 The spectacular rooftop pool is for hotel guests only. 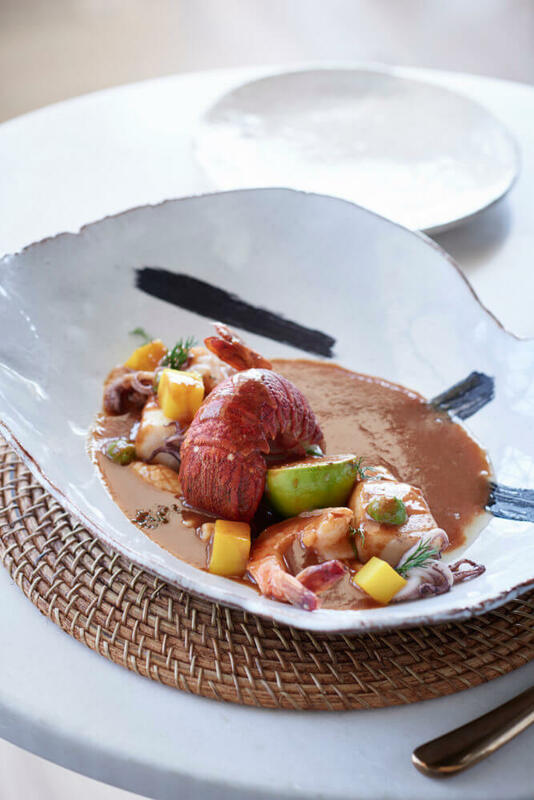 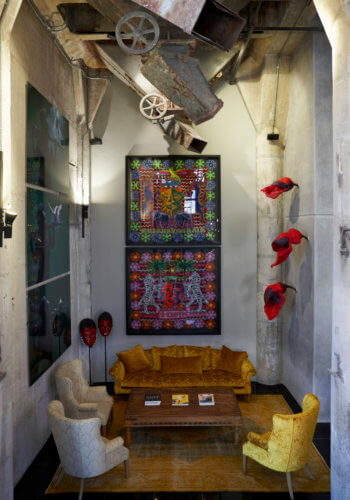 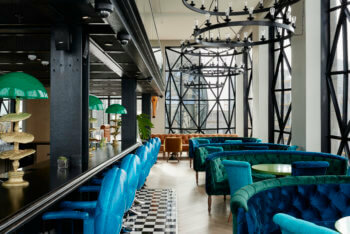 The eclectic interiors sit cheek by jowl with original industrial machinery.